Mavin Records songstress – Di’ja was relatively quiet for most of the year in terms of new music releases but she’s ending the year with a bang! 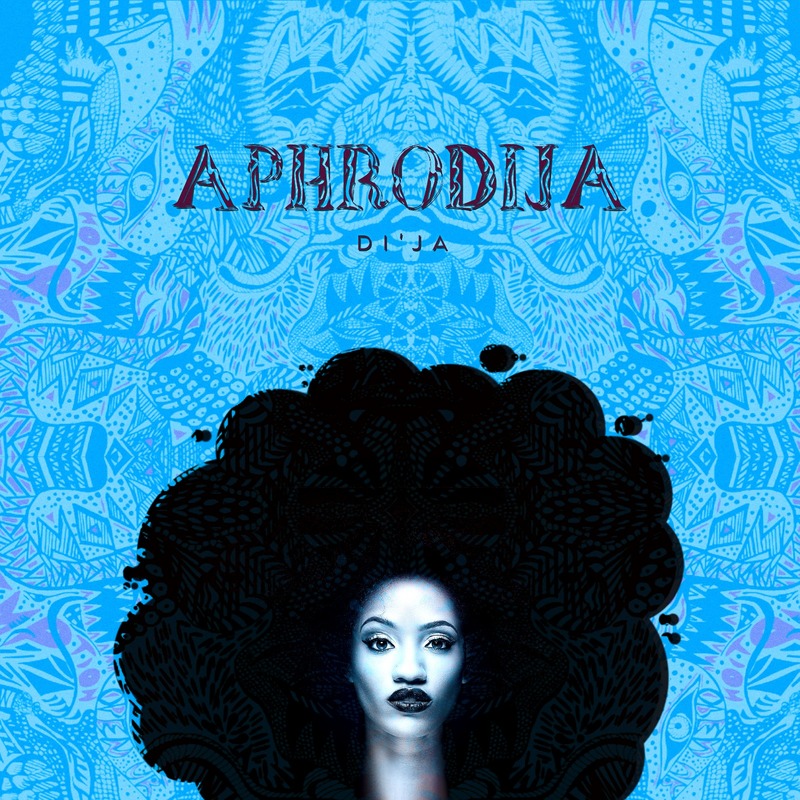 The singer debuts her new EP christened “Aphrodija“. 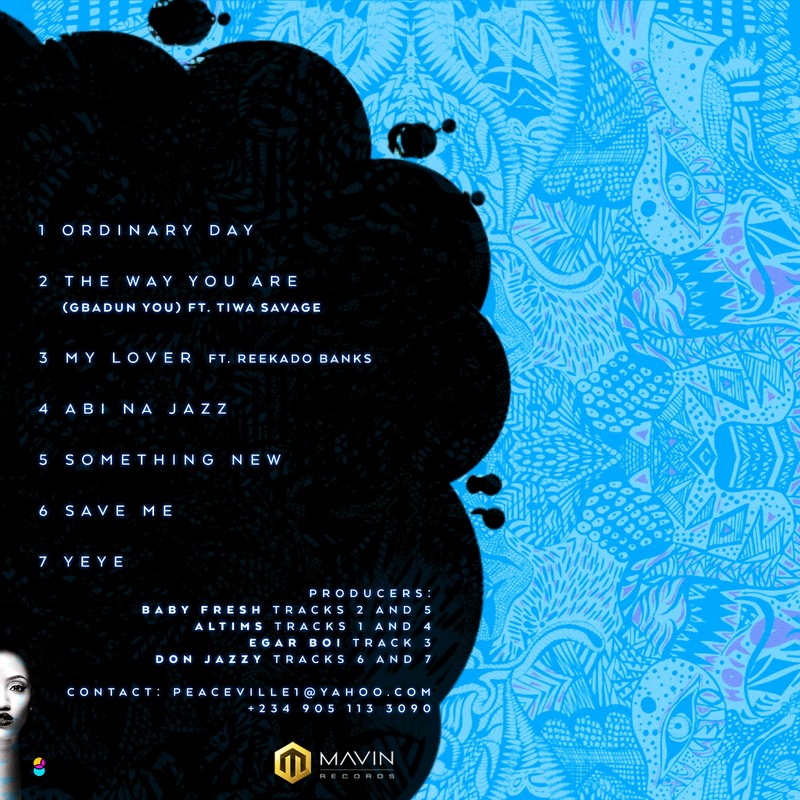 The 7-track EP features record label mates – Tiwa Savage and Reekado Banks. It also boasts production credits from Don Jazzy, Baby Fresh, Altims & Egar Boi.